This full-service hotel and meetings venue managed by Hyatt Hotels is composed of 1,260 rooms, and numerous amenities including ballrooms and restaurants. 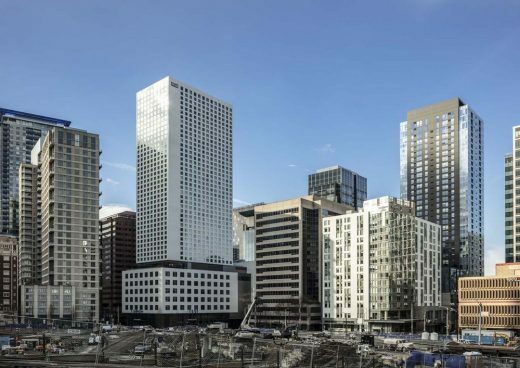 The design synthesizes a variety of urban influences and scales into a mixed-use architectural collage inspired by its position at the intersection of Seattle’s primary commercial and high-rise residential neighborhood. 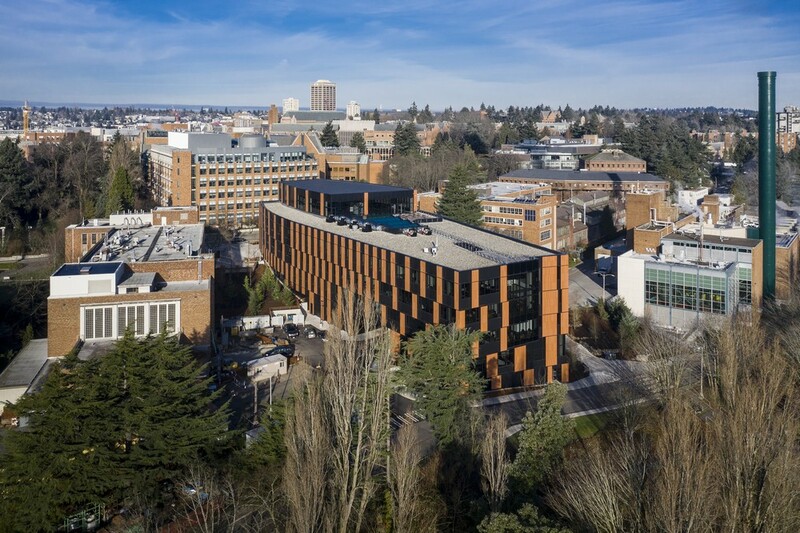 Completion and opening of the new Bill & Melinda Gates Center for Computer Science & Engineering at the University of Washington in Seattle. Seattle, Washington – February 27, 2019 – this Washington architectural practice is pleased to celebrate 40 years of architecture, interior design, and urban design. The firm will be organizing several events to commemorate this significant anniversary and has recently established the LMN Architects Endowed Fellowship at the University of Washington. Happy Holidays from LMN from LMN Architects on Vimeo. 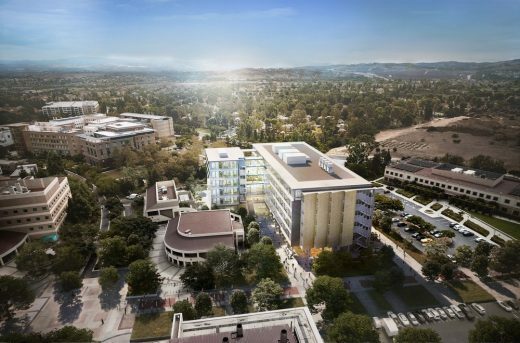 The ISEB’s site design employs pedestrian-oriented spaces that connect the building into the overall fabric of campus landscape, enhancing the existing social, environmental, aesthetic and functional qualities of the campus. 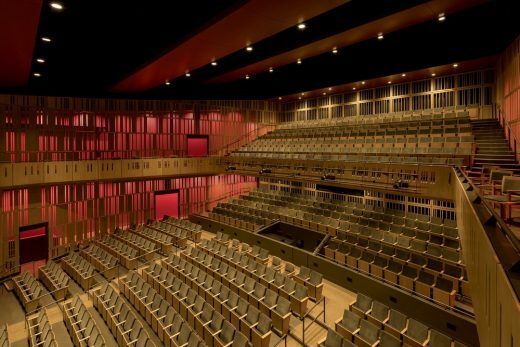 The Federal Way Performing Arts and Event Center (PAEC) puts cultural arts at the heart of urban vitality, establishing a core identity and focal point for a rapidly growing, richly diverse community. 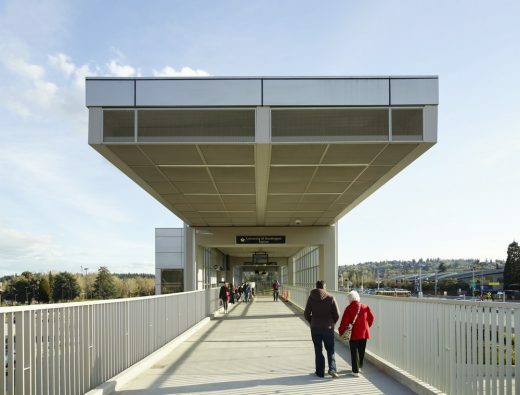 More than a light rail station, the project adds multiple facets to the urban fabric at the intersection of Montlake Boulevard and Pacific Street. 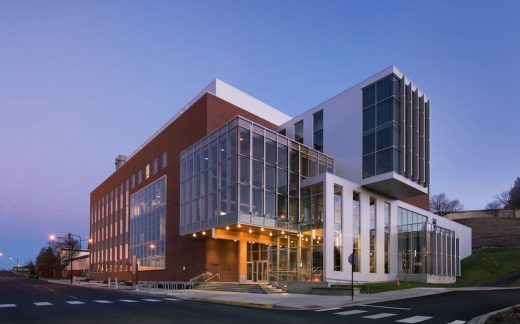 The $52.8 million PACCAR Environmental Technology Building at Washington State University in Pullman, Washington brings to life the vision of WSU’s Voiland College of Engineering and Architecture and the pursuit of interdisciplinary research related to sustainability concerns. 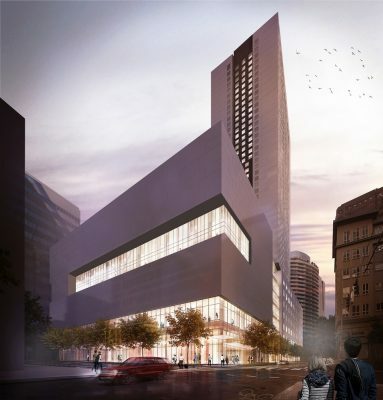 Topping out of the building podium for the new Hyatt Regency in downtown Seattle. 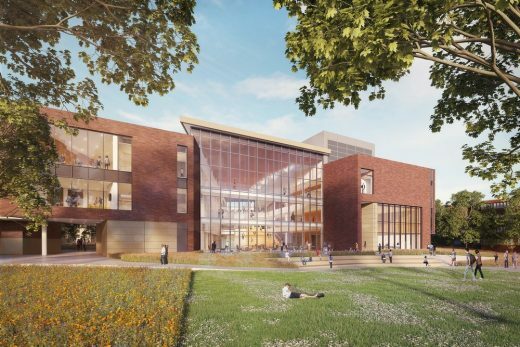 LMN Architects announces the unveiling of their design for the new Computer Science and Engineering Building, Phase 2 (CSE2) for the University of Washington. 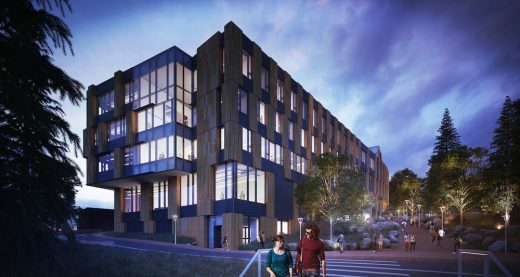 The new 138,000-square-foot facility will help meet the soaring demand for education in computer science, which has recently surpassed business as the most popular major at the University of Washington. The American Institute of Architects (AIA) announced Denise Scott Brown and her husband and partner Robert Venturi as recipients of the 2016 AIA Gold Medal, the organization’s highest honor, reports the Architectural Record. 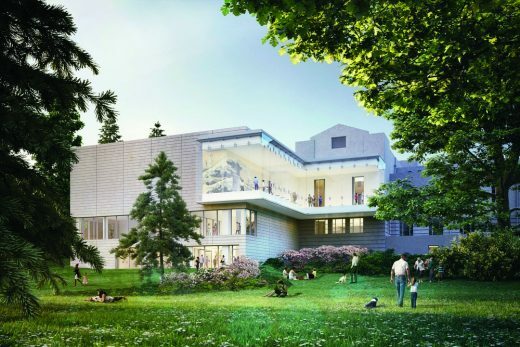 This Seattle architecture practice received the Firm of the Year Award. Situated on Vancouver’s waterfront with spectacular views of mountains, ocean, and parks, the Vancouver Convention Centre West is designed to bring together the natural ecology, vibrant local culture, and built environment, accentuating their interrelationships through the architecture. Opening April 2009, the Convention Centre West expansion facility triples the total square footage and functional capacity as well as completes the development of the public realm on the waterfront. This architecture practice was found in 1979. 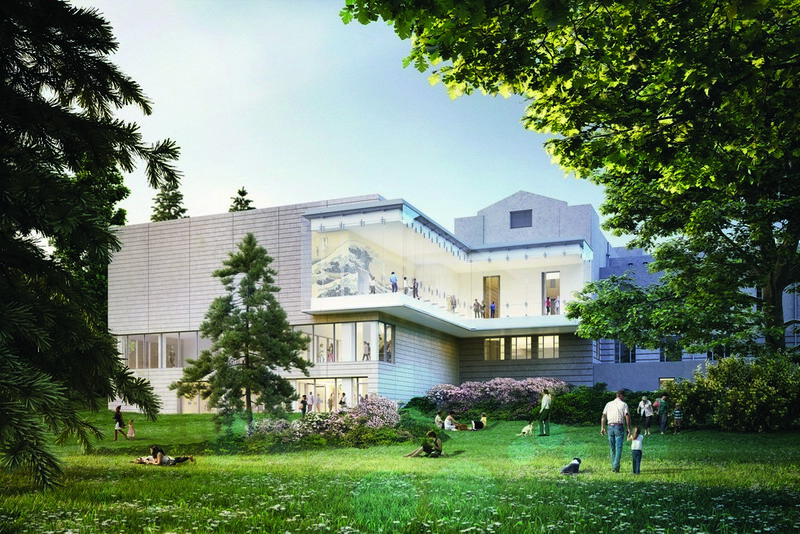 This Seattle design studio is led by six partners. April 2, 2019 in Architects.